An eight-month-old infant was killed and eight people were injured in firing by Pakistani forces along the International Border since Sunday evening. A stray bullet had hit the deceased, Nitin Kumar, son of Gopal Dass, in his sleep last night at his home in Sherpalai, 2 kilometers from the Line of Control (LoC) in Akhnoor’s Pallanwala area. 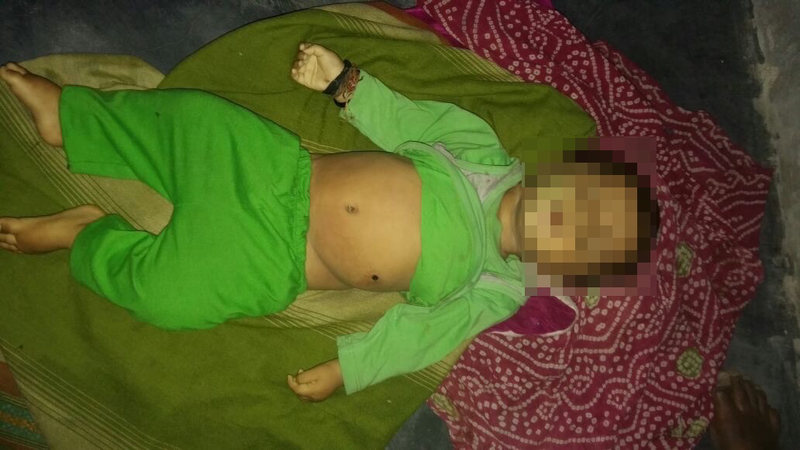 Yash Pal, in charge police post Pallanwala, said the parents of the child took him to hospital where doctors confirmed he had died of bullet wound. 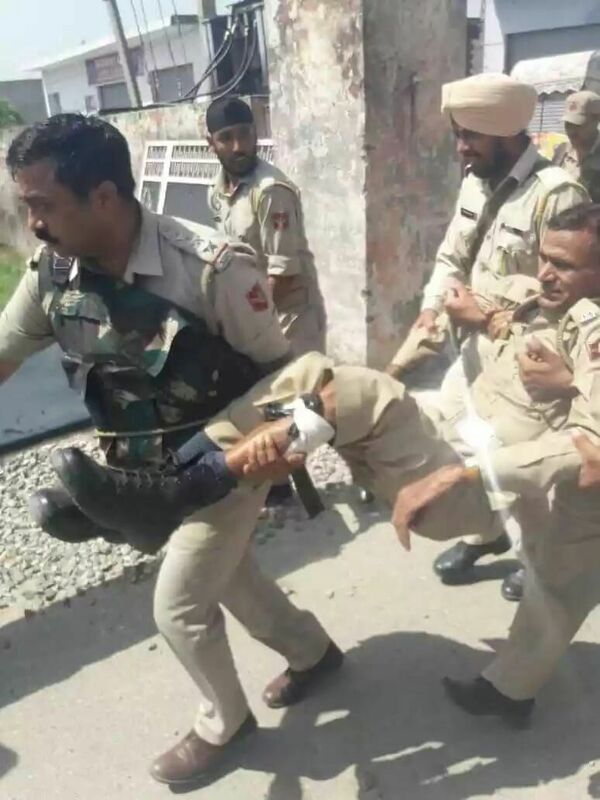 In Arnia area of RS Pura along the International Border, a special police officer and six civilians were injured after Bharat and Pakistani forces resumed firing at each other’s territories on Monday morning after a pause during the preceding night. Rohit Choudhary, a border resident, said today’s firing was unusual because in the past Pakistani forces fired at this side during night hours. “They have changed tactics to harass civilians and it is very disturbing,” Choudhary said. An official said Pakistani army resorted to “unprovoked firing” at BSF outposts in Arnia, Narayanpur, Sai, Ramgarh and Chamliyal areas along the International Border. Arnia bore the brunt of shelling. 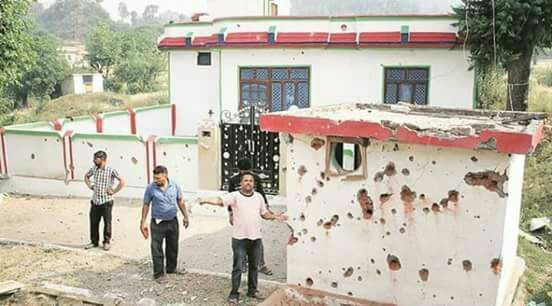 Arnia is the biggest municipal town along the 198-km IB with a population of more than 20,000 people and it is within the firing range of Pakistani forces, said the officer. A police officer said Pakistani forces have been firing 80 mm and 120 mm mortar into residential areas. 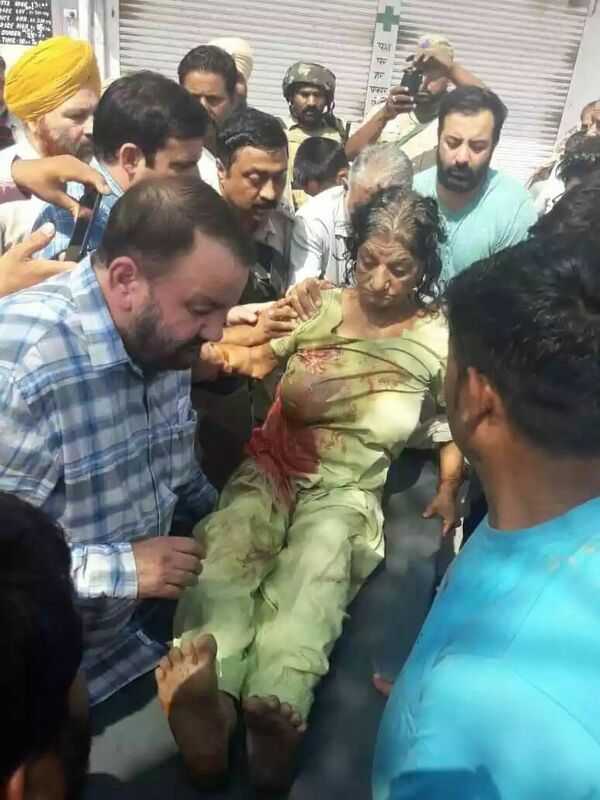 The injured policeman has been identified as Gurucharan Singh Sani and the injured civilian are Sudesh Devi (55), Darshana Devi (60), Sohan Lal (28), Madhu (45), Mohinder Kumar (43), Anil Kumar (30), all residents of Arnia. Additional deputy commissioner Arun Manhas said that as precautionary measure schools within the radius of 5 kilometres from the border have been closed. Over 150 schools are situated in this range along the IB in the region. Life in areas close to the border like Kathua, Samba, Ramgarh, Arnia and RS Pura has been thrown into disarray due to repeated exchange of firing between the two countries. Six people, including two BSF soldiers, have been killed on this side since May 15. People have been killed on the Pakistani side also. As many as 40,000 villagers of Arnia and adjoining border hamlets have reportedly moved to safer areas. Jammu district administration has arranged for night stay, food and sanitation for the affected population. The incessant firing by Pakistan and murder of an innocent baby during what they claim is the ‘holy month’ of Ramzan for them, again shows that Pakistan is a terrorist nation with no scruples whatsoever. Any unilateral concession by Bharat, such as the ceasefire on anti-terror operations in Kashmir, is not going to have any impact on a radicalised, fanatical state like Pakistan – they will continue bleeding Bharat with their ‘war by a 1000 cuts’ policy, while trying to activate the pro-Pakistan lobby within Bharat through legal, media and psy war strategy.